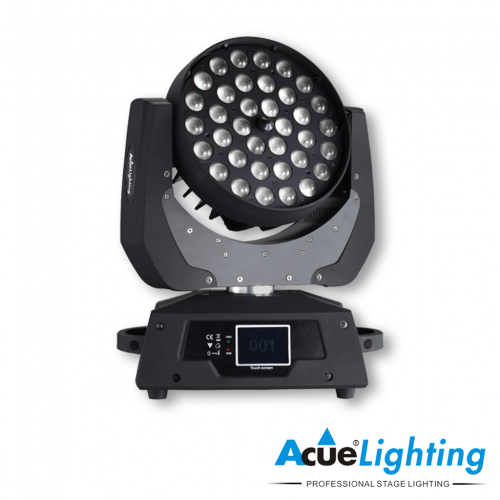 The Acue Spider LED III is based on our Spider I, adding an extra arm for full 360˚ control. 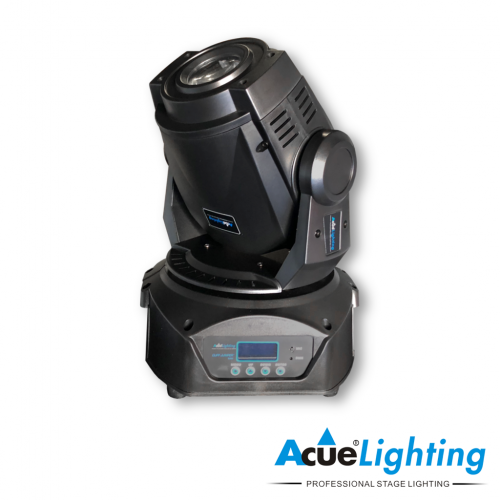 It features 8x10W RGBW LEDs that are set up on 2 separately controllable moving arms. These arms are mounted to another arm which allows for horizontal rotation giving the Acue Spider III full 360˚ coverage. 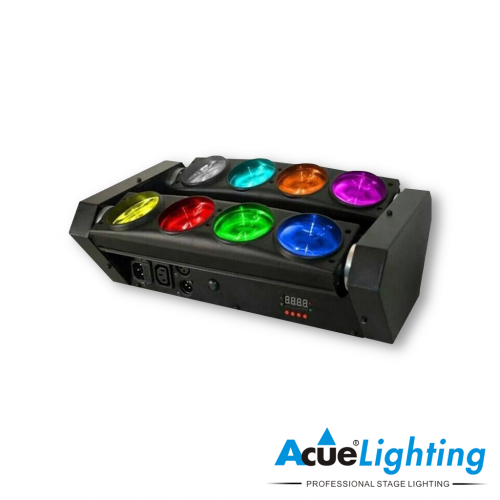 Each of the 8 pixels has the ability to be controlled independently. The 2 arms are also able to be controlled individually. 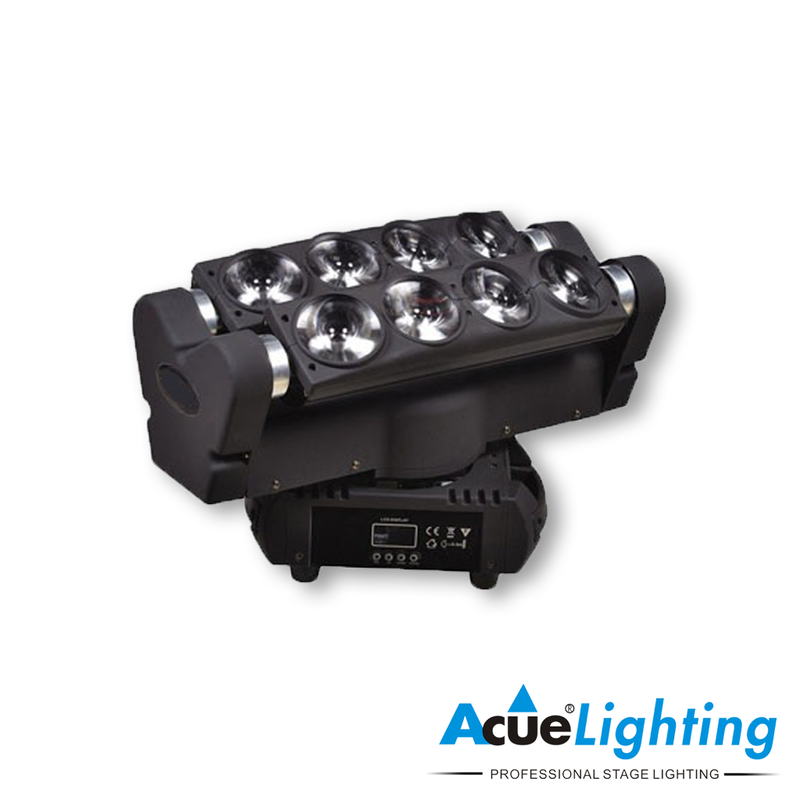 The Acue Spider LED series has started a new revolution in LED effect lighting. 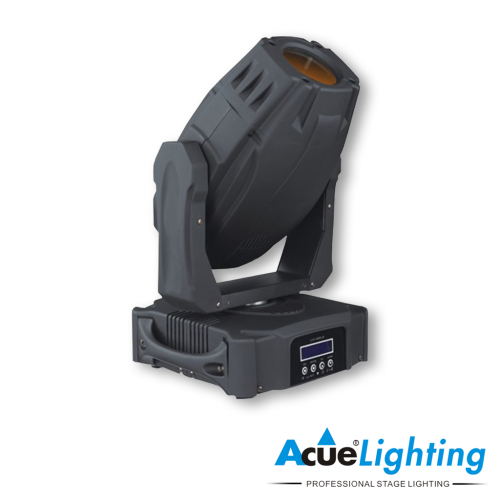 The Acue Spider series is a perfect choice for mobile DJs or even small to medium sized venues trying to get the maximum effect output with minimal amount of fixtures.